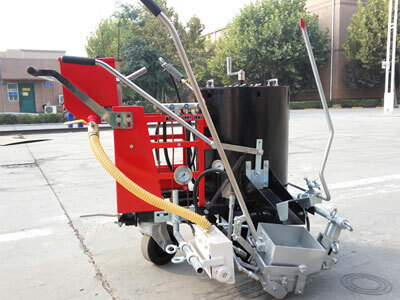 DY-HPT-I/III hand-push thermoplastic screeding road marking machine are the perfect equipment for small road marking project. The screeding marking shoe makes the marking perfectly straight and beautiful. 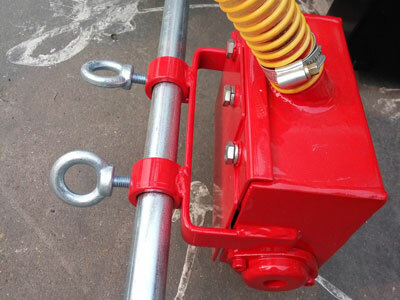 Perfect equipment for small road marking project. 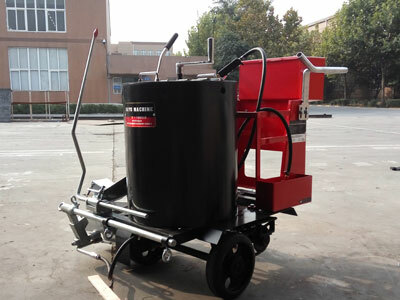 The automatic quantitative dispenser which is synchronous with the paint screeding system makes the glass beads dispensing much evener and more economic. 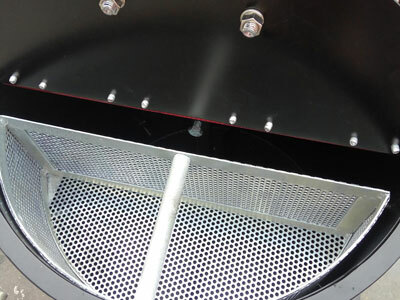 The back wheel directional device makes sure the straight walking or curve turning freely.